Extend the interface of the Gentics Content Management Platform quickly and easily with new functions - without any intervention in the source code and completely update-safe. Every change and extension fits into the existing user interface without causing a break in the user experience. Use well-proven components for your interfaces that work reliably on mobile devices and in various web browsers. 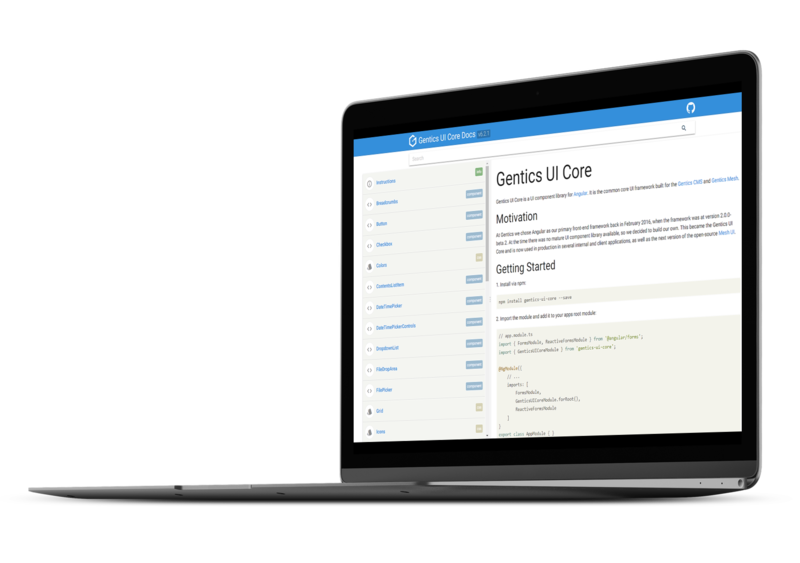 Gentics UI Core is the open source UI component library of the Gentics content management platform. It allows you to create Gentics custom tools for user interfaces and to provide additional features and applications for your Content Managers - without any intervention in the source code. This will allow you to continue using your customizations in future versions of the Gentics content management platform. 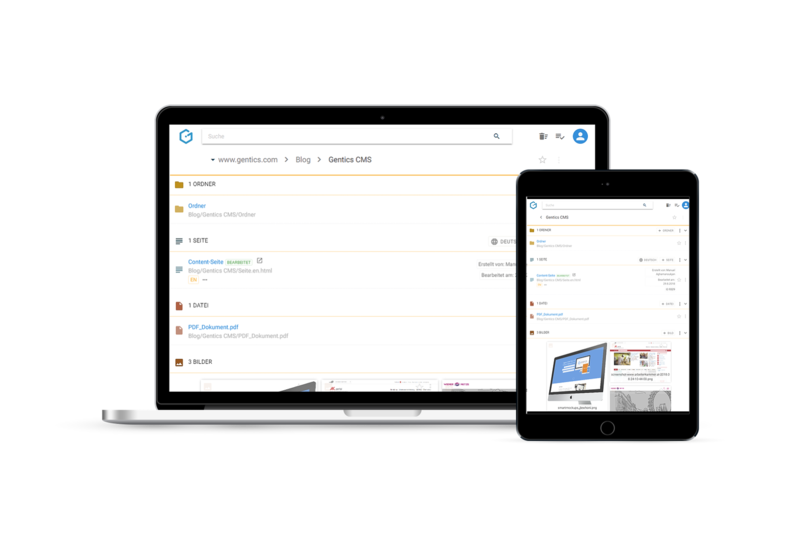 Design surfaces for other applications that connect to the Gentics content management platform. To avoid breaking the user experience for your content managers. Gentics UI Core includes UI components, services (e.g., a notification function), a typography definition and a color scheme. The clear technical documentation enables a quick entry to surface development. Over 60 UI components, e.g. "Side Menu" or "Date Time Picker" are included and can be used immediately. Gentics UI Core is a UI component library for the popular and widely used front-end web application framework Angular. The comprehensive and clear documentation allows you to start quickly working with the UI component library. Take advantage of the maximum freedom offered by the Apache open source license (version 2.0).